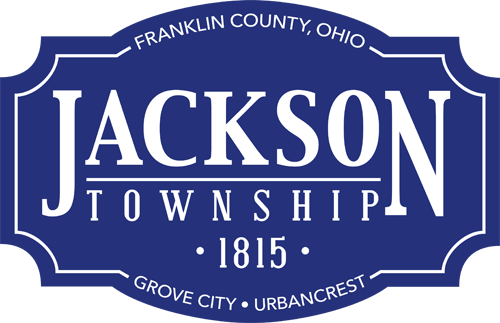 Grove City and Jackson Township are the first locations in Ohio to offer Smart911 — the national safety service that provides more effective emergency response. Smart911 allows citizens to create safety profiles for their households that include any information they want 9-1-1 and response teams to have in the event of emergencies. In order for the new 9-1-1 feature to be maximized, area residents are strongly encouraged to go to the Smart911 website to create online safety profiles. Read more at http://police.grovecityohio.gov/news/default.cfm?NewsID=565, or in these local news outlets: The Columbus Dispatch, Grove City Record and Southwest Messenger.